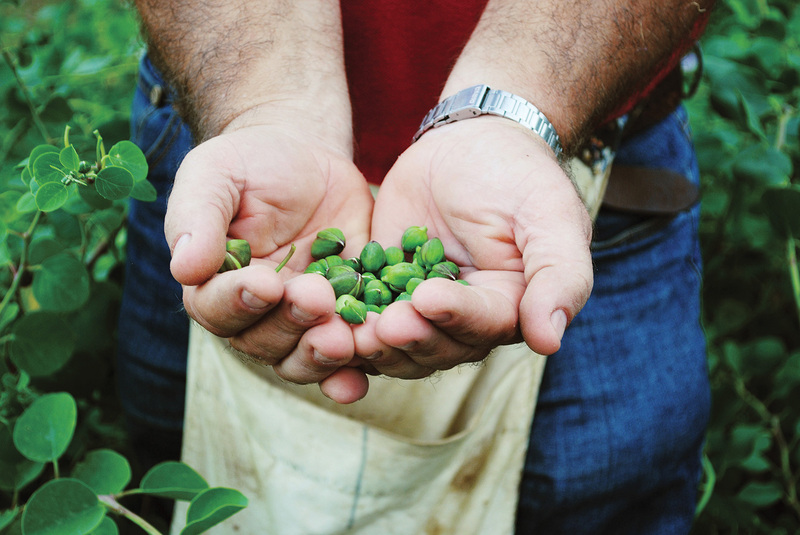 A comprehensive guide to everything you need to know about Capers. 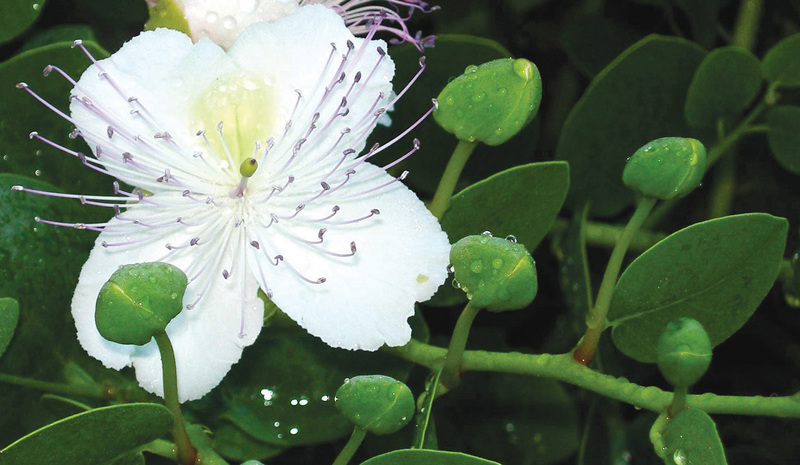 From the hot Mediterranean coastal climates to the deserts of the Middle East and onwards to the dry parts of North West China, capers have flourished and thrived on very bright sunlight and high temperatures. 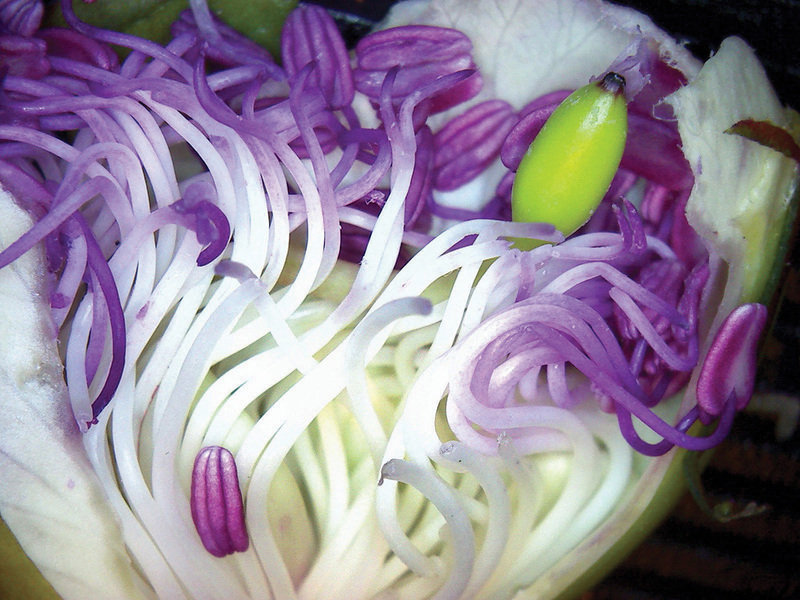 They have adapted, survived and provided a spicy flower bud (the caper), and delicious fruit (the caperberry) for our table. 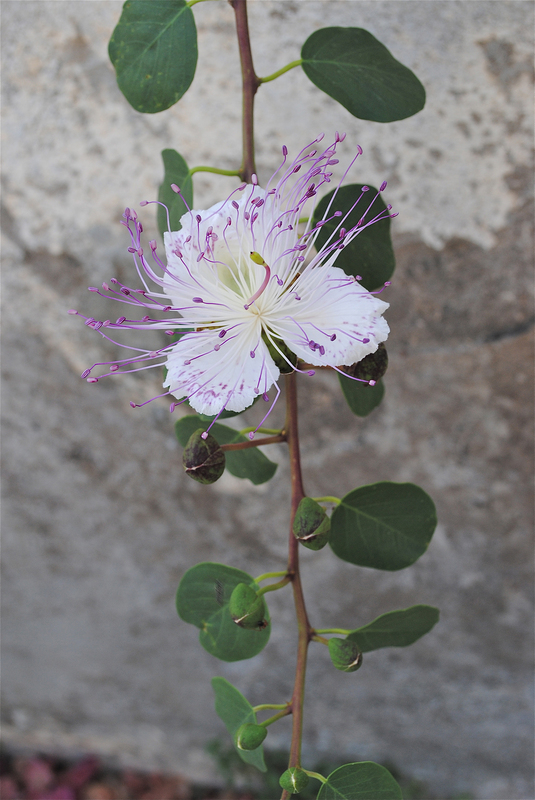 In a declining water environment, caper plants are easy to grow and enjoy.